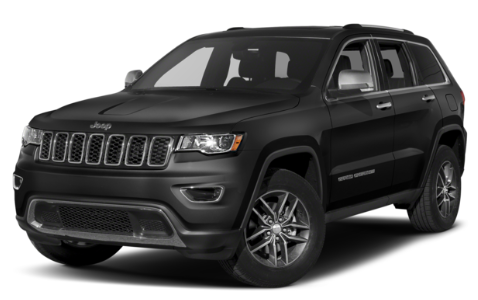 2019 Jeep Grand Cherokee - Only $144.00/mo. Laredo, auto, V6, power brakes, air. Stk/Vin#KC569074. MSRP: $37,290. Price incl: $1,000 Chrysler Capital Financing Lease BC, $2,000 Jeep Grand Cherokee Lease BC, $250 Jeep Grand Cherokee Lease Cash Allowance, $1,250 Jeep Grand Cherokee BC, $500 Realtors Incentive, $500 Military Rebate (must qualify), and $500 Returning Lessee/Conquest (must qualify). Lease based on 24 mos with a purchase option of $21,628.20 avail at lease end. $2,995 down + $499.50 Doc Fee + 1st month payment + $0 Security Deposit = Due at inception. Total cost of lease: $6,950.50.